It's not too late to save your armpits. Flawless skin is a must for every girl. It doesn't simply boost our self-confidence, it also removes restrictions on what we can wear. For example, have you ever stopped yourself from wearing a sleeveless shirt because you have dark underarms? It's difficult to wear the things you like when you're conscious about certain parts of your body. With this thought, you can be assured that you can reverse your dark underarms if you know what's causing it in the first place. 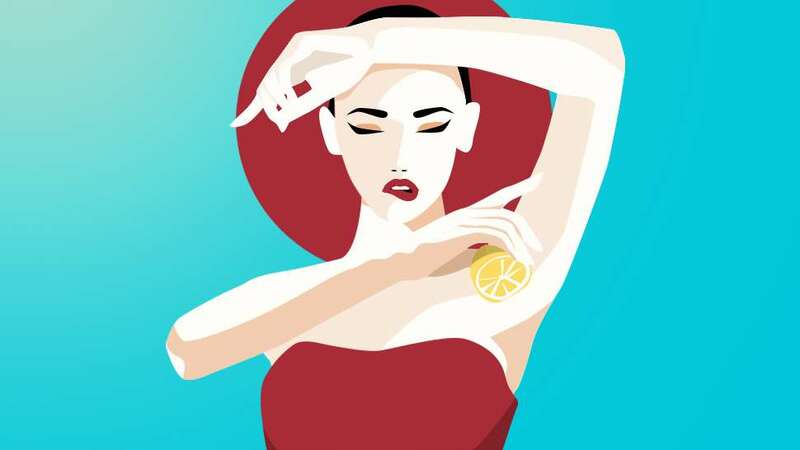 Below, we rounded up the most common causes of dark underarms and how you can treat it. Read on! What happens: Shaving only cuts off the hair on the surface of the skin. Thus, the hair follicles remain just below it. Additionally, frequent shaving can cause skin irritation due to abrasions which eventually leads to skin darkening. How to avoid it: Put down the razor and look into other forms of hair removal. Try waxing or laser hair removal for a more permanent solution. What happens: If you always wear tight clothing around the armpit area, chances are you're causing friction without even noticing it. This leads to discoloration and skin darkening. 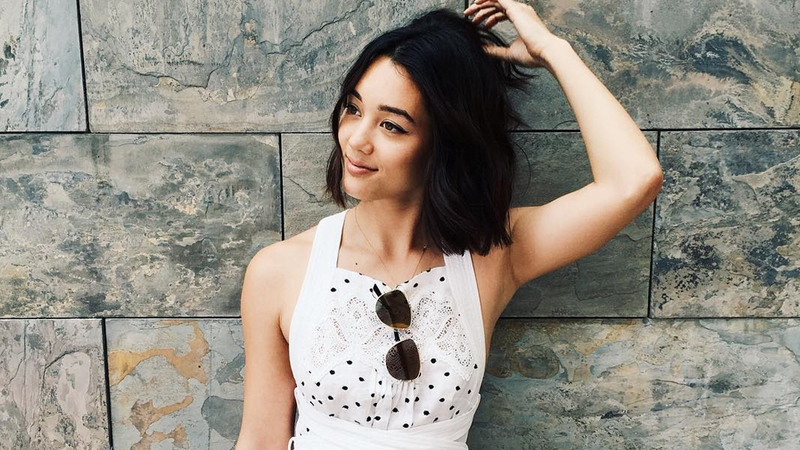 How to avoid it: Opt to wear loose clothing, especially if you just had your armpits waxed. What happens: While deodorants and antiperspirants help in eliminating body odor, you risk exposing your skin to harsh chemicals that discolor and irritate it. How to avoid it: Opt for natural remedies to fight body odor like baking soda, or switch your current deo to a mild one instead. What happens: This is quite common for people who produce excess melanin pigments, but this is hardly aggravated unless you expose your underarms to the sun frequently. 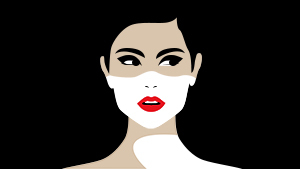 How to avoid it: Talk to your dermatologist for the best treatment for your skin type. Do not attempt to bleach or laser it off on your own without consulting a doctor! 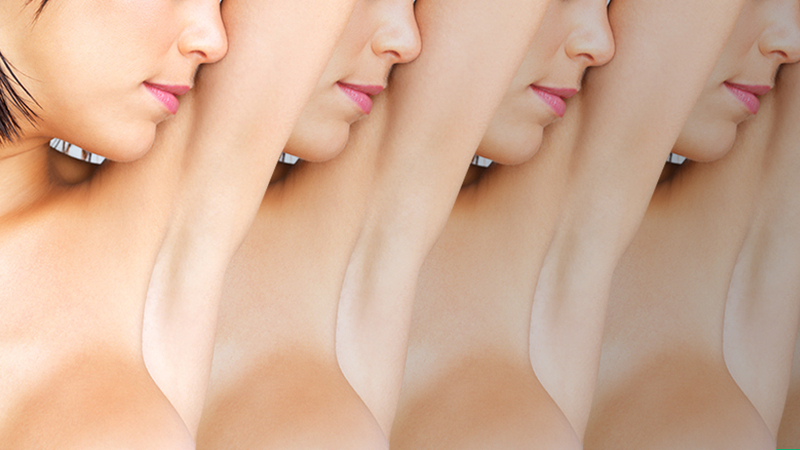 What happens: Accumulation of dead skin cells can visibly make your underarms look darker. Dead skin cells trapped in your underarm pores and skin creases can contribute to dark underarms. How to avoid it: Gently exfoliate your underarm with mild soap twice a week. Be careful not to overexfoliate because it can irritate and break your skin.